It’s no secret Jerry Seinfeld is a car guy – but did you know that he’s a major Porsche fan? According to Complex Magazine, Seinfeld owns over 45 of the brand’s most sought after models. 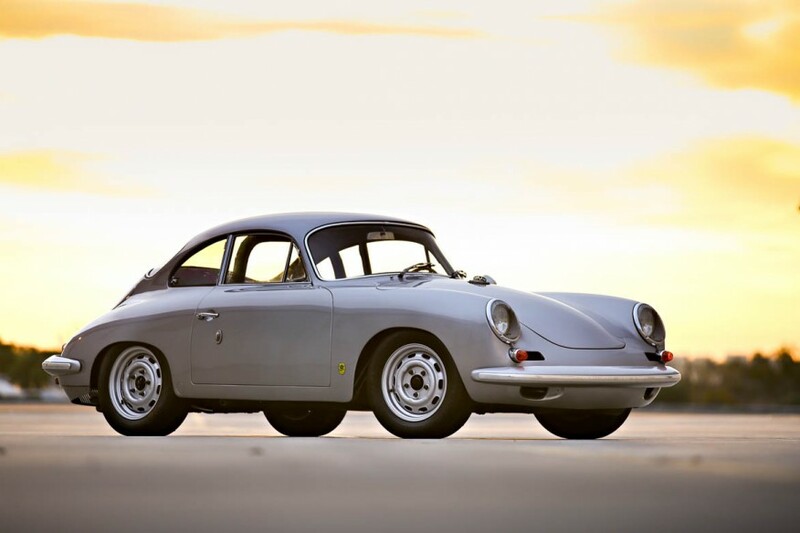 Car collectors seized the opportunity of a lifetime, taking up the chance to own some of the comedy legend’s beloved Porsches that he recently unloaded — for over $22,000,000. Considering the “cheapest” vehicle that sold was a 1964 Volkswagen Bus for $99,000 (and the most expensive car from his collection sold for over $5 million! ), you know these vehicles came from a very well maintained and well-cared-for collection from someone who truly loves his Porsches (and Volkswagen’s). Check out some of the cars that hit the auction block – the only one that didn’t sell was his 2000 Porsche Carrera GT prototype. We can only imagine what else he has in his garage. Photos from Gooding & Company Auction House. Every week, we’ll bring you a roundup of the best shows around New Jersey (and other locations to be announced shortly). 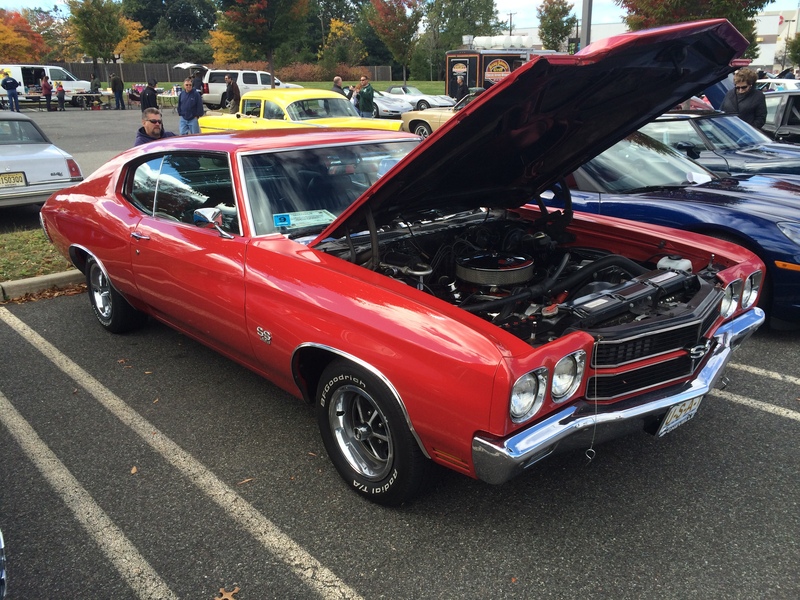 Know of car shows near you? Let us know!